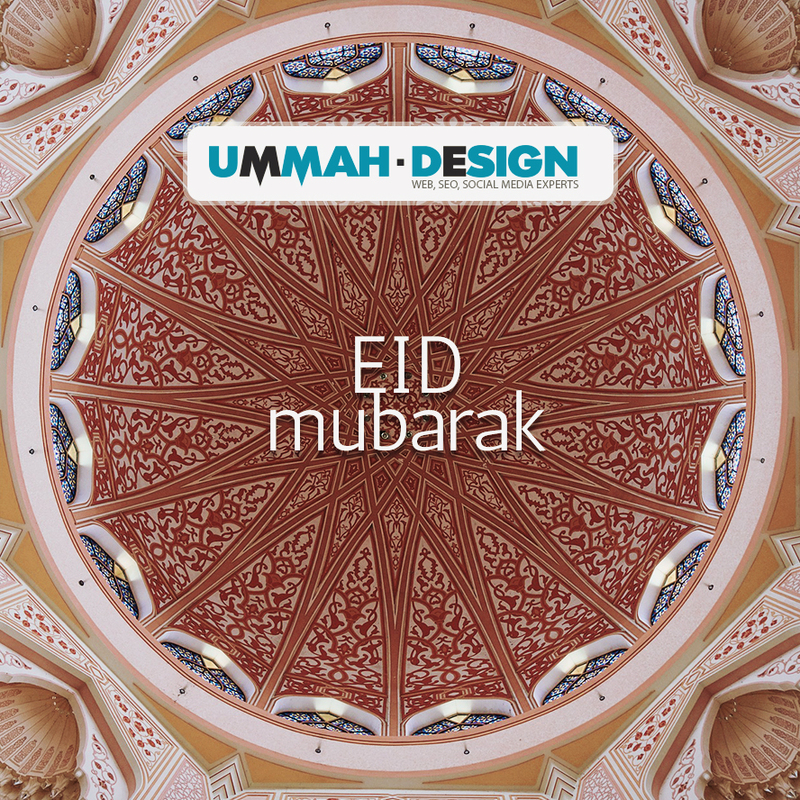 On behalf of Ummah Design Team, we congratulate you with Eid ul Fitr! We pray that Allah accepts your fasting, your prayer, your sadaqah and good deeds that you did during the blessed month of Ramadan. 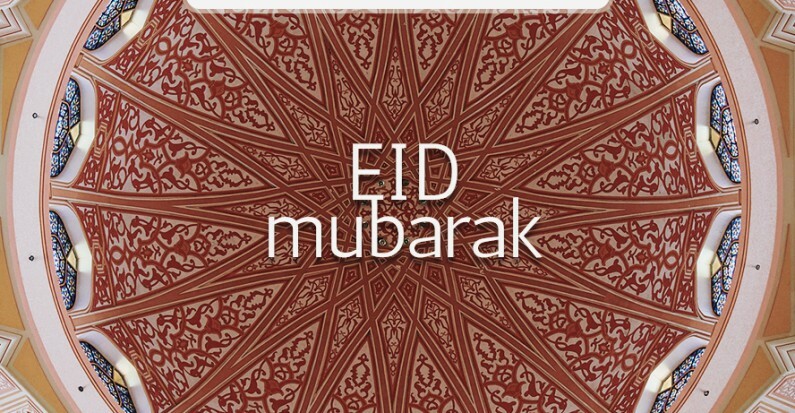 Have a wonderful and blessed Eid!